During this one day course you will learn how to block print onto fabric and create your own beautiful, hand printed lampshade. 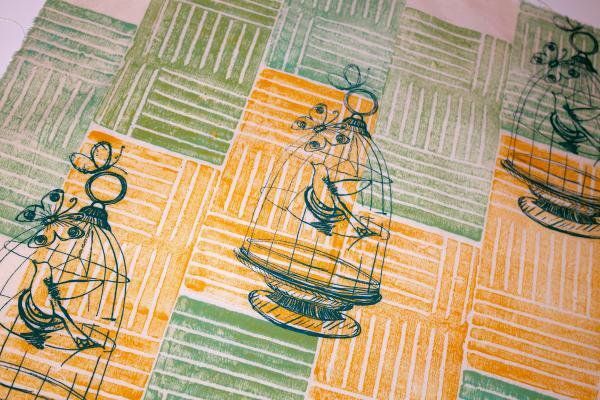 Using the linocut technique you will create a simple and effective block and print using fabric inks. 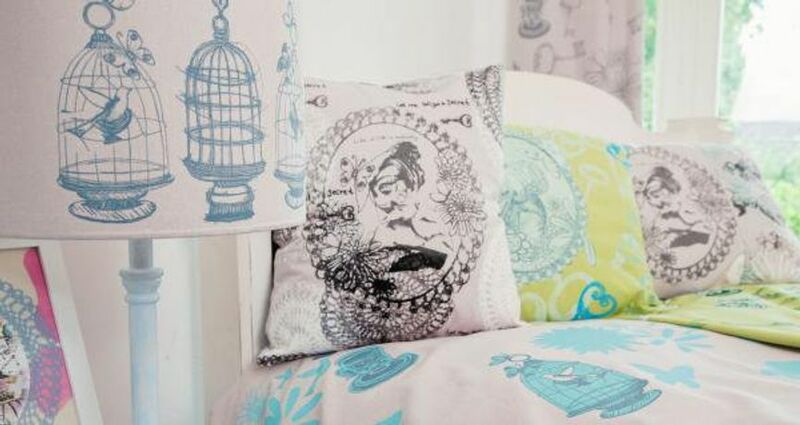 You will experiment with a variety of repeat pattern techniques and create a length of fabric ready to construct a contemporary lampshade by hand. Each participant will go home with their very own lampshade ready to light up and admire. 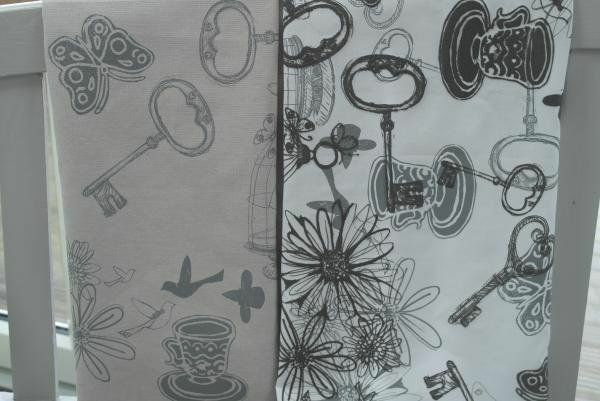 Zoe Potter graduated from The University of Central England in 1998 with a first class BA Honours in Textile design with a specialism in printed textiles. Zoe has a passion for arts education and loves helping people to discover their creative potential. Her art practice explores surface decoration using print and paint techniques. Layering colour, texture and pattern to create vibrant compositions. 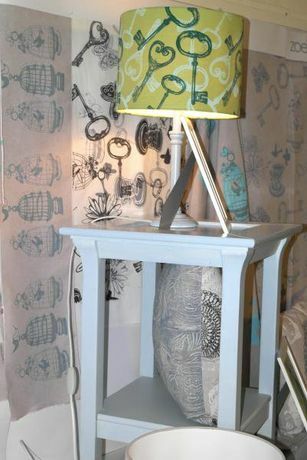 Book online at: http://www.leicesterprintworkshop.com/courses/block_printed_lampshades/ .